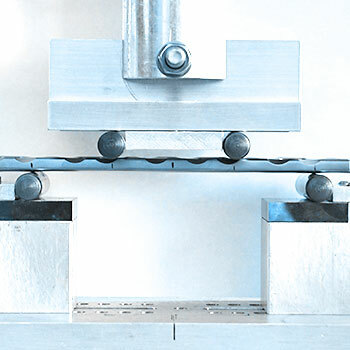 ASTM F382: Standard Specification and Test Method for Metallic Bone Plates. This specification and test method is intended to provide a comprehensive reference for bone plates used in the surgical internal fixation of the skeletal system. The standard establishes consistent methods to classify, define the geometric characteristics, and performance characteristics of bone plates. The standard also presents a catalog of standard specifications that specify material; labeling and handling requirements; and standard test methods for measuring performance related mechanical characteristics determined to be important to the in vivo performance of bone plates.